Earlier today, the shortlist for the 2016 Giller Prize was announced in Canada. I plan on reviewing all the titles as part of my participation in the Shadow Giller jury. Do keep coming back to this post as I will update the hyperlinks above as and when I review each title. The winner of the $100,000 prize will be announced on 7 November. 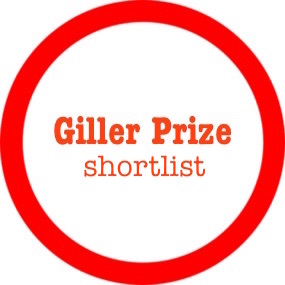 The Shadow Giller will name our winner a couple of days beforehand. I’m absolutely loving Do Not Say We Have Nothing. It’s one I have to concentrate on but it’s worth it & suspect it will at least win one of the prizes it’s shortlisted for. That’s good to know… I will be reading that next week.